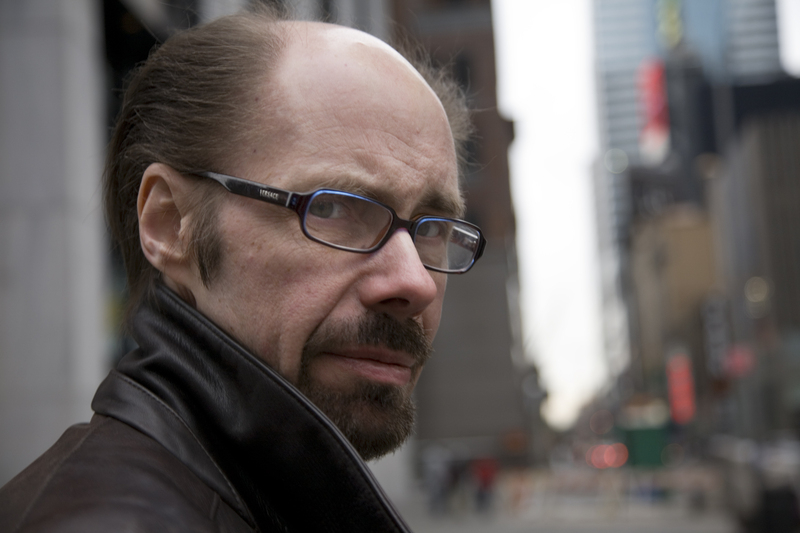 New York Times bestselling author Jeffery Deaver, “the grand master of the plot twist” (Booklist), is back with more diabolical tales of suspense. Deaver, author of the Lincoln Rhyme series (The Bone Collector, etc. ), crafted first-rate thrills in the story collection Twisted. Here he presents sixteen more tales—including an all-new Lincoln Rhyme entry—spawned from his darkly brilliant imagination. 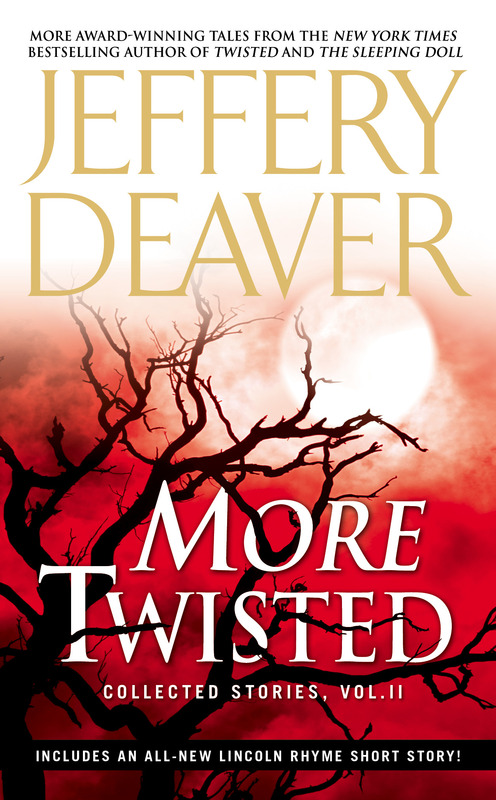 From a stressed-out commuter to a death-row inmate, Deaver’s characters are never what they seem—and every jaw-dropping curveball he delivers is nothing less than “ingeniously devious” (People).